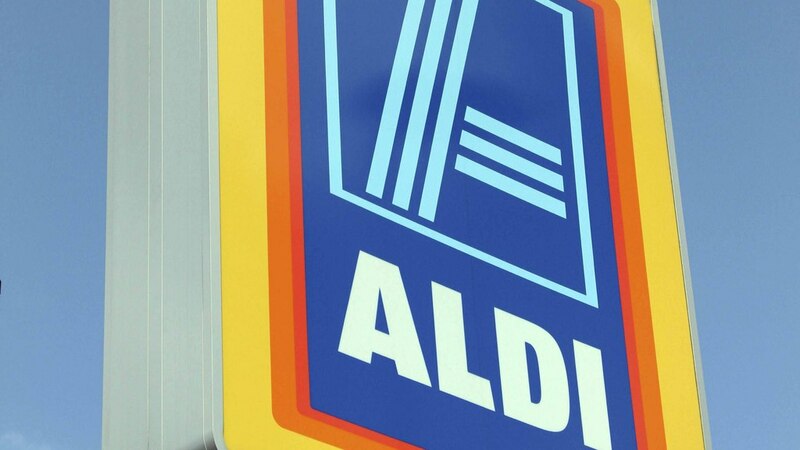 Aldi sales were up 13.5 per cent in 2016, although operating profits dropped. Discount supermarket Aldi has continued its rapid growth, with record sales of £8.74 billion for 2016, up 13.5 per cent on the year. About 77 per cent of those sales were products sourced from more than 1,000 British suppliers, including the fresh meat, eggs, dairy and bakery ranges. But operating profits dropped by 17 per cent which it put down to investment in ‘prices and infrastructure’ as it re-emphasised its commitment to the lowest prices in the UK. It has also targeted opening 1,000 stores in the UK by 2020. Chief executive Matthew Barnes said the chain was ‘doing everything’ to protect consumers from price increases. “At the same time, we have been improving the quality of our range and introducing the new products our customers have asked for,” he said. He added the retailer’s future plans remained entirely unaffected by the decision to leave the EU. Fraser McKevitt, head of retail and consumer insight at Kantar Worldpanel, said: “Collectively Aldi and Lidl now account for nearly £1 in every £8 spent in Britain’s supermarkets – a decade ago this was only £1 in £25. But 98 per cent of shoppers still shopped in at least one of the big four retailers over the three months. 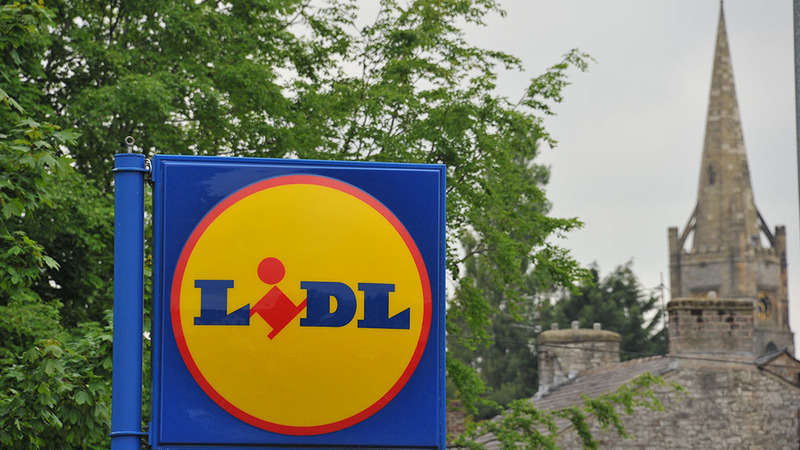 Lidl has also continued its strong growth. The retailer reached its highest proportion of market share at 5.3 per cent in the 12 weeks to September 10 and supermarket sales grew by 3.6 per cent across the sector.